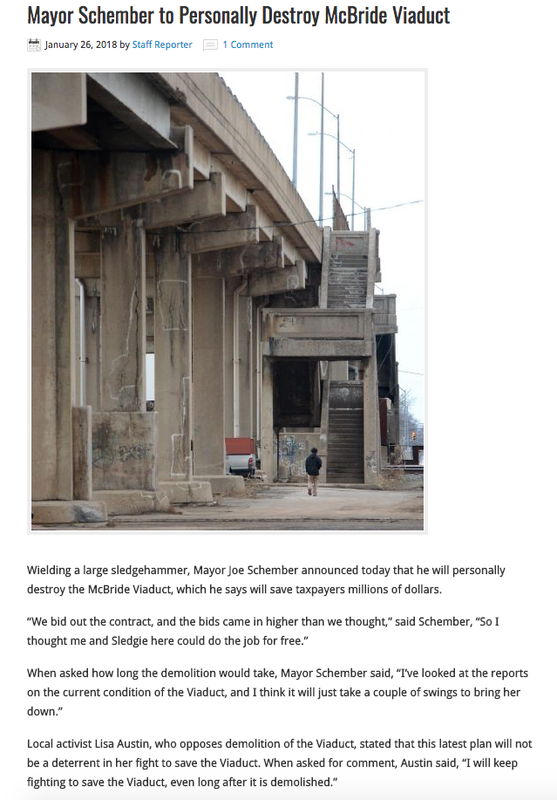 City Hall details new demolition plan: — Why Save the Viaduct? To Keep Kids Safe. Check out more GOOFerie here.